The 72nd Golden Globe Awards were presented on January 11, 2015. 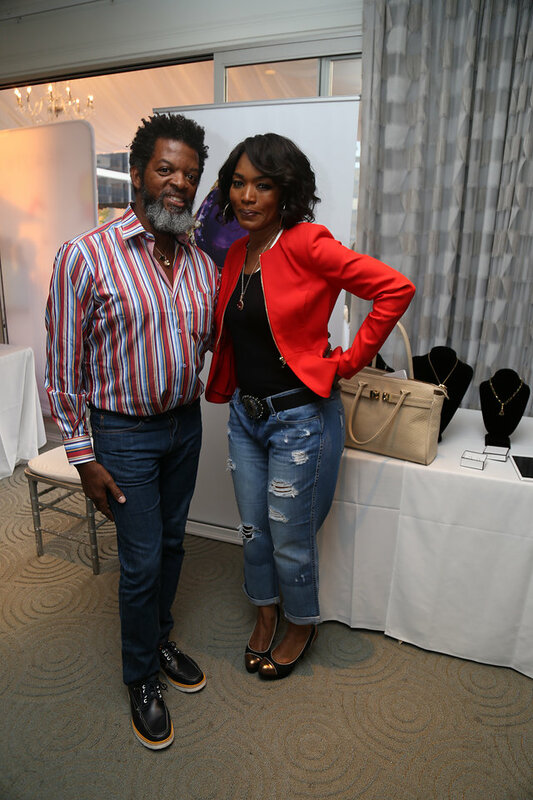 Many actors and actresses, directors, TV series, and screenplays were recognized for their outstanding quality. 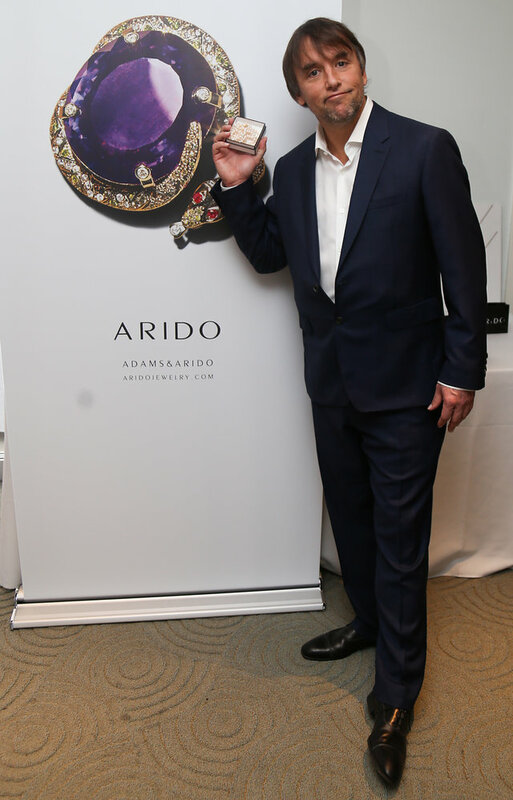 Not only were celebrities like Tina Fey and Amy Poehler in attendance at the event, but so was Arid Chappell of ARIDO Jewelry an exclusive upscale jewelry line (and customer of Bags & Bows). I had the opportunity of interviewing Arid about his business and involvement at the Golden Globes. Keep reading for an inside view of the event. 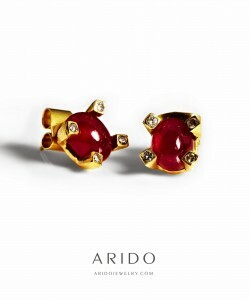 Arid Chappell and Jesse Raphael started ARIDO after 12 years of friendship. 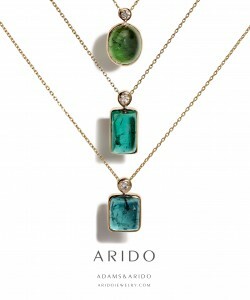 Arid, a Maui fashion guru, and Jesse, an East Coast-based jewelry wholesaler, joined forces to create an extremely exclusive line of custom-designed jewelry. 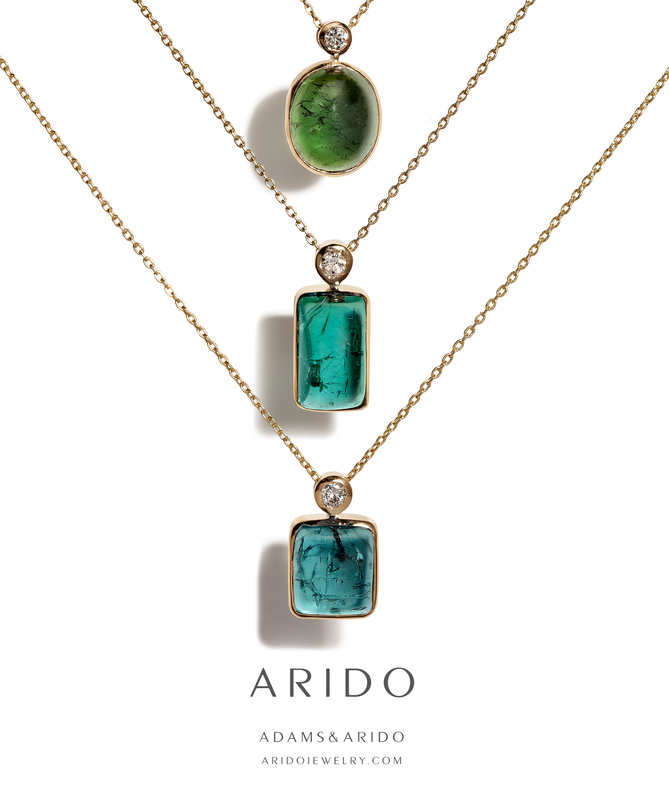 They use the world’s most precious stones in their jewelry: rubies from Thailand, diamonds from Africa, and emeralds from Columbia. 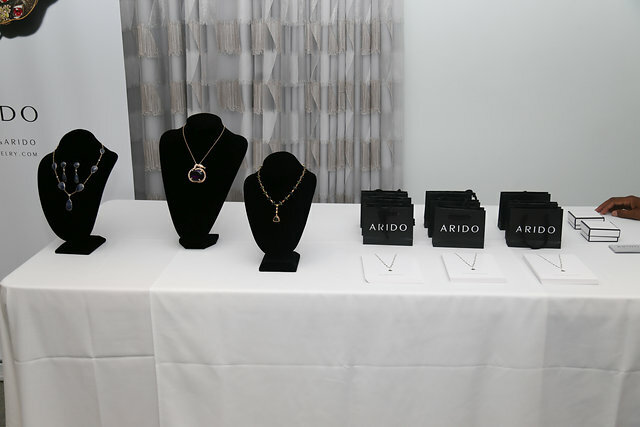 ARIDO was part of the DPA Gifting Lounge at the Golden Globes where they loaned their jewelry to Golden Globe nominees and presenters. 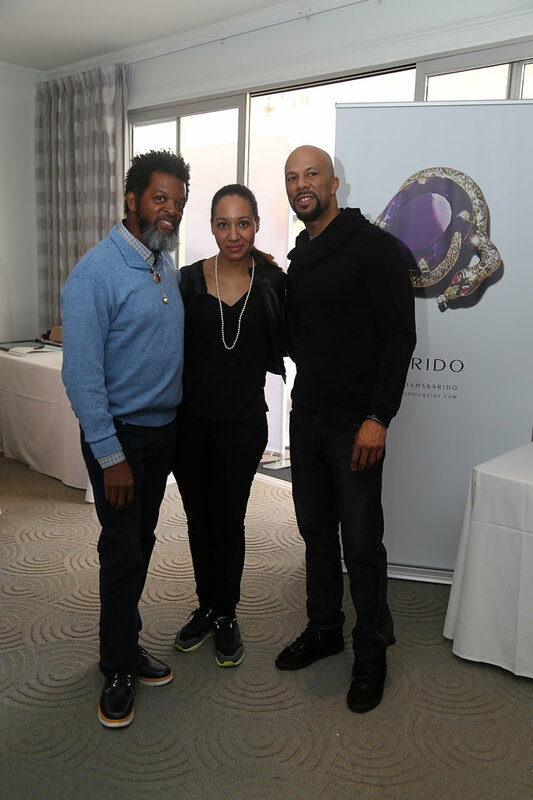 A few celebrities who took advantage of ARIDO’s presentation were John Legend & Common, best song winner for the movie Selma; Richard Linklater, director of Boyhood; Angela Bassett, director of Whitney; and Anna Gunn of Breaking Bad. Here are a few photos of Arid with these nominees (pictured left to right). 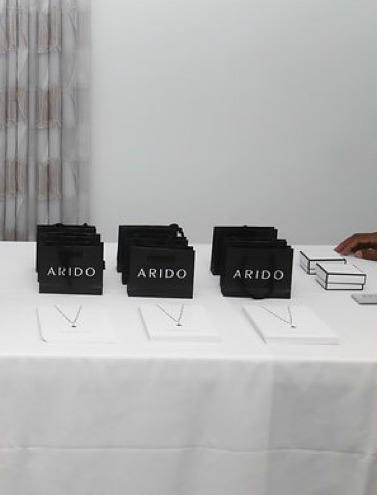 Since ARIDO is a customer of Bags & Bows, our bags and boxes also made an appearance at the Golden Globes. 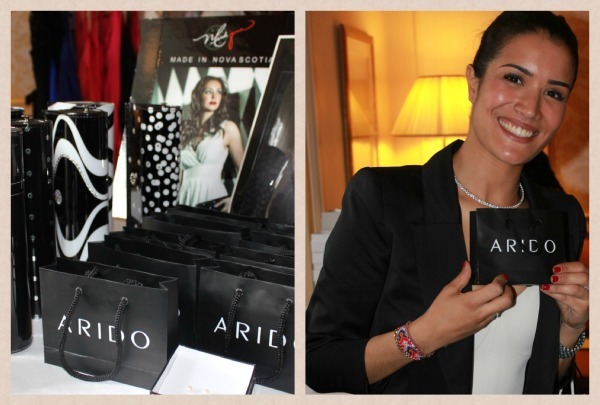 ARIDO’s exclusive jewelry was presented in our small black gift bags and boxes. It was almost as if I were at the event myself! 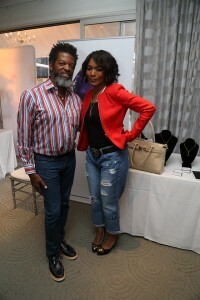 The Golden Globes is not the only upscale event that ARIDO and Bags & Bows have been a part of. They also attended the Cannes International Film Festival in Cannes, France. It was founded in 1946 and is one of the most prestigious and publicized film festivals in the world. ARIDO had a gifting suite set up there as well. Vote for your Favorite for a Chance to Win Free Gift Bags!